The Pioneer Park consists of fourteen log and stone buildings that reflect life on the frontier during the 19th century. 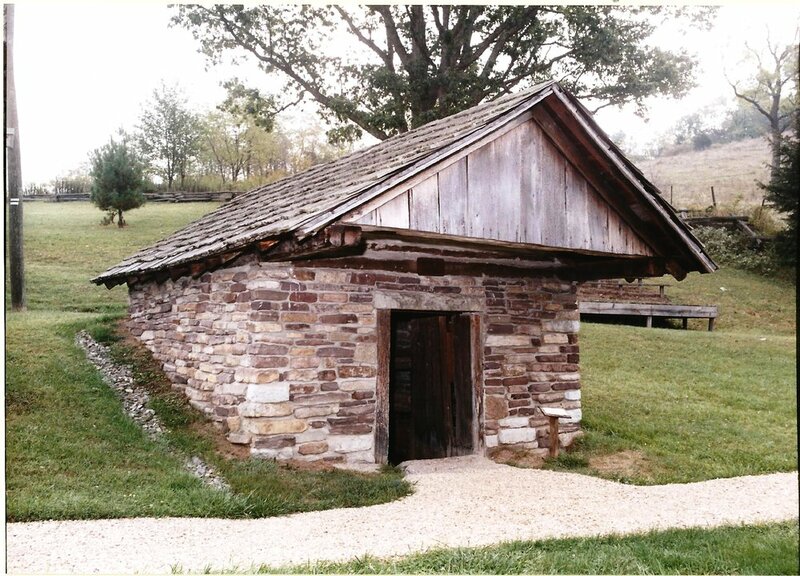 Each structure has been moved to this site from locations in Southwest Virginia and is interpreted to its appearance and use during the mid-1800s. A tour through the Pioneer Park is a step back in time that allows visitors to experience what were once the familiar objects and surroundings of every day life in Southwest Virginia. 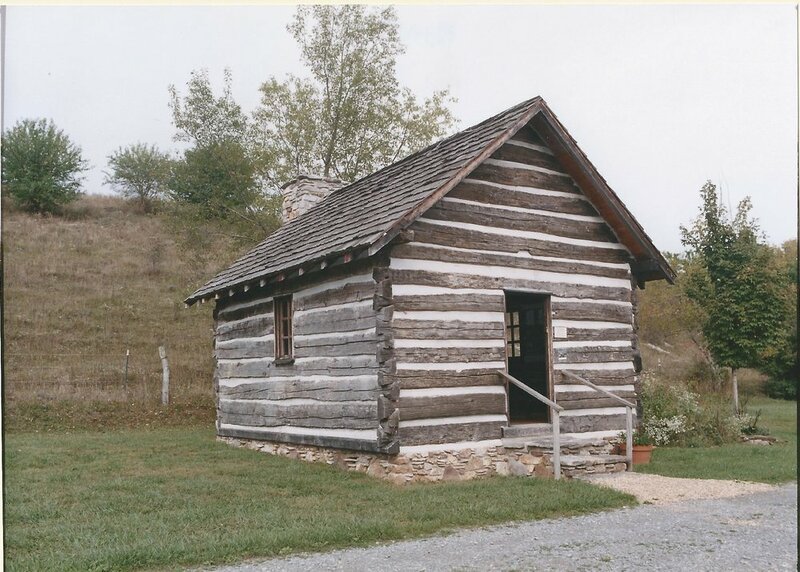 In the park, visitors will find several different styles of housing in addition to the variety of buildings that were constructed for specific uses, including the blacksmith's shop, the apple house, the loom house, the kitchen, and the corn cribs. Additionally, the Pioneer Park is where visitors will find the Red Barn, which houses the museum's horse-drawn equipment and carriages, and displays a variety of farming tools. Also located in the Red Barn are a Model T Ford, a gravity powered gas pump, a velocipede bicycle, Cyrus McCormick's 2nd prototype for his famous reaper, an array of saddles and riding tack, and a large hogshead barrel that was used to store tobacco during the 18th century.